Lycamobile SIM card must be activated by a retailer, thank you to visit a Lycamobile point widely available throughout Tunisia. You will need a national identity card or Tunisian nationals and a passport for foreigners. 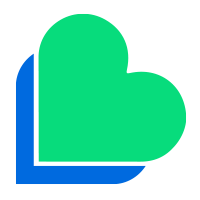 Once the SIM card activated, you will receive your Lycamobile number. You are now ready to make and receive calls, please top up your SIM card. 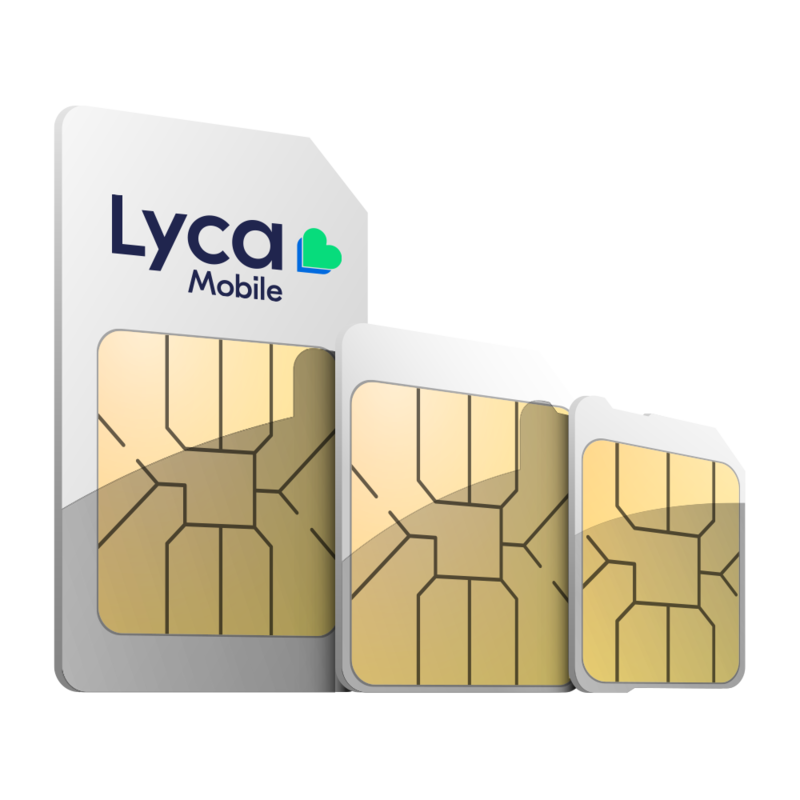 Help: If your mobile phone is locked it may show one of the following messages when inserting your Lycamobile SIM: ‘Invalid SIM’ or ‘Insert SIM’. Unlocking your mobile phone is easy – simply call our Customer Services team on 1232 for advice, alternatively you can contact the operator who supplied you the phone. You can buy Lycamobile top-up vouchers online at www.lycamobile.tn or from your local retailer. Lycamobile is available at over 68,000 stores across Tunisia. The voucher will show a PIN either printed on it or underneath a scratch panel. Click here to find out our charges when you are calling us.